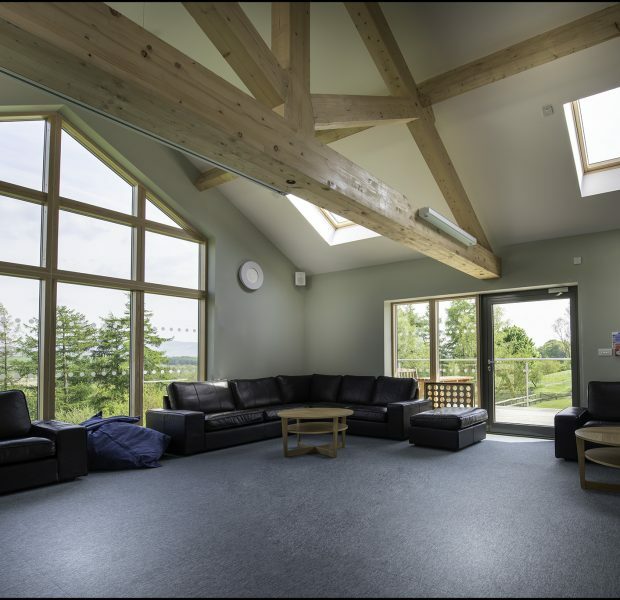 Acorn House at Bendrigg Lodge was to provide fully functioning disabled accommodation, living areas and full cratering kitchen. 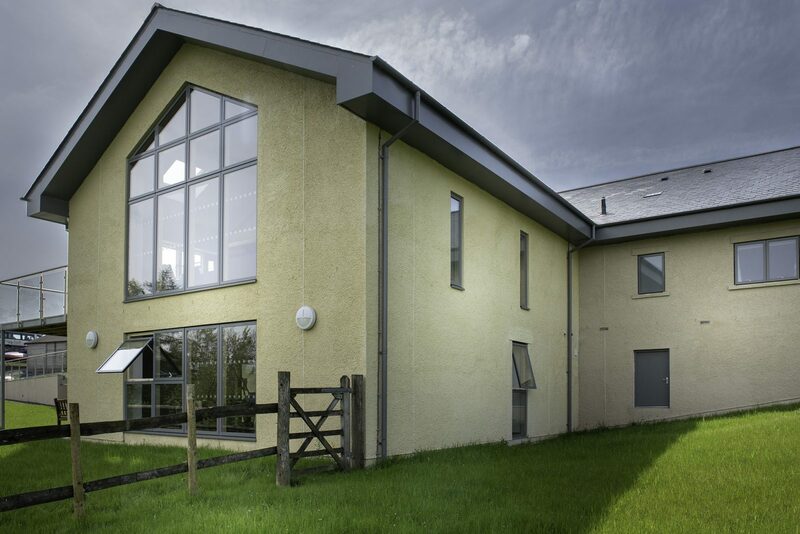 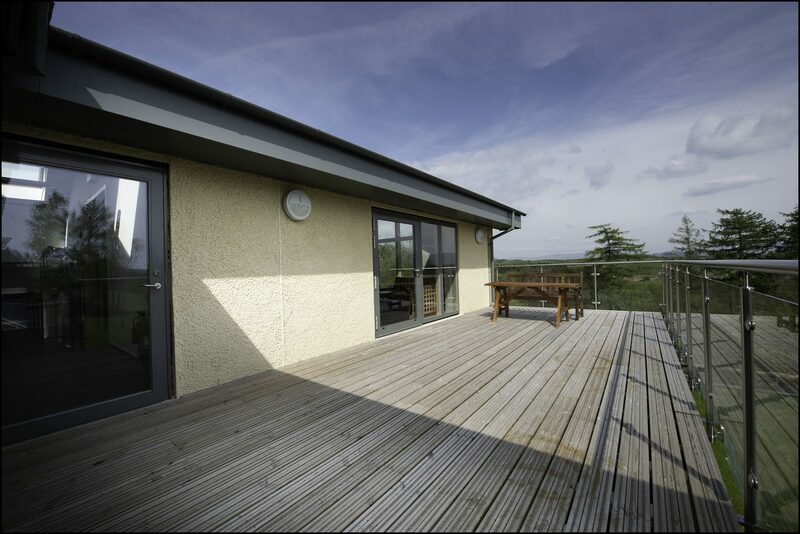 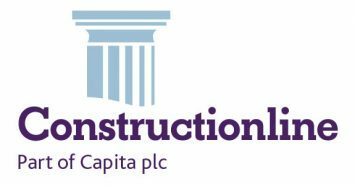 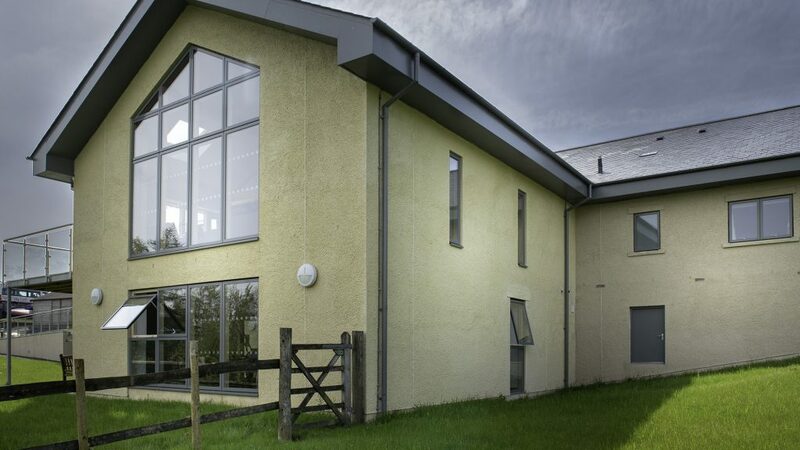 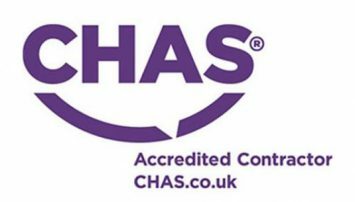 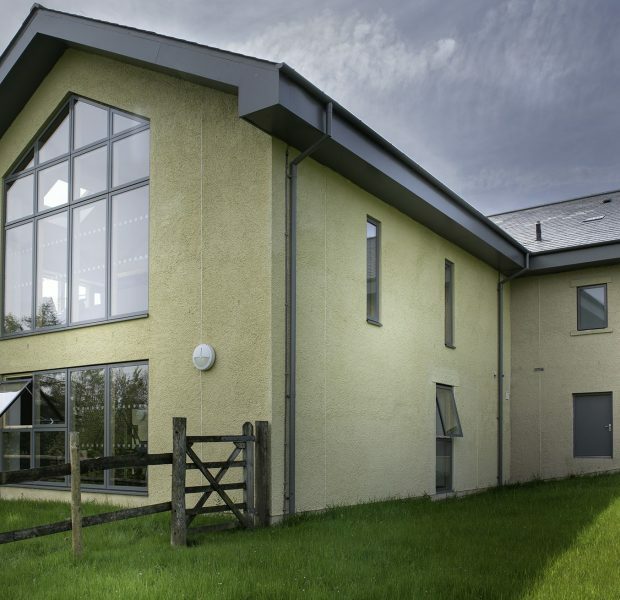 The building was a complete new build with traditional foundations and blockwork with a render finish. 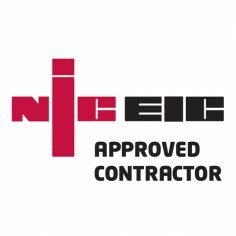 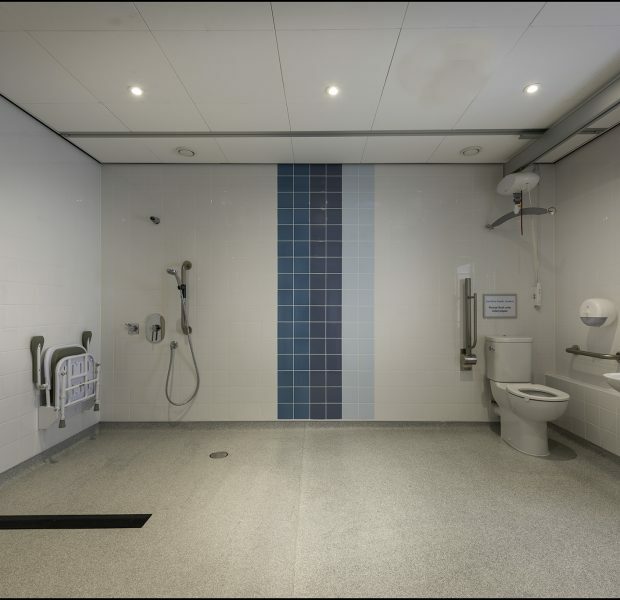 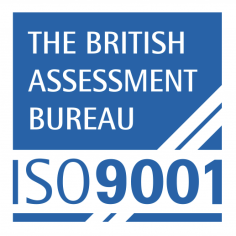 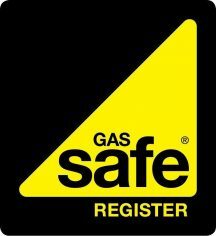 Internally en suite bedrooms were completed with disabled hoists in each room and full wetroom installations within the en suite bathrooms to each room. 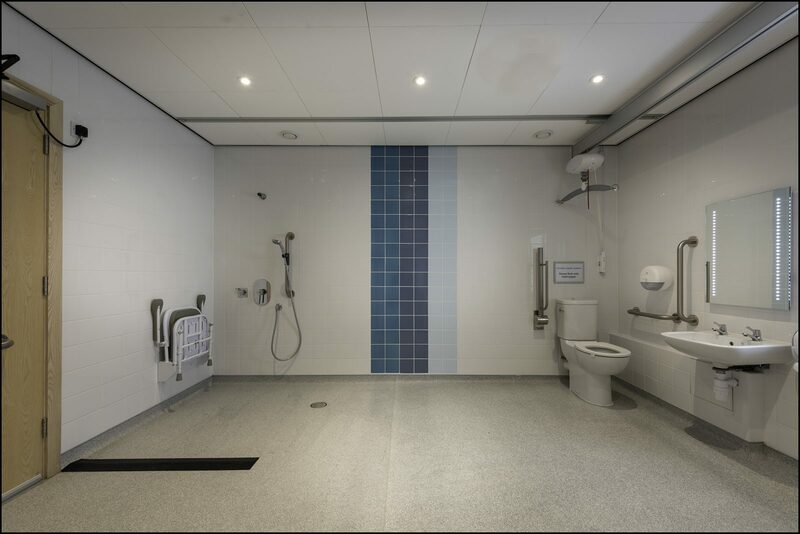 The building had been designed in such a way that disabled access was easily achievable internally and externally to the extensive rear decked area. 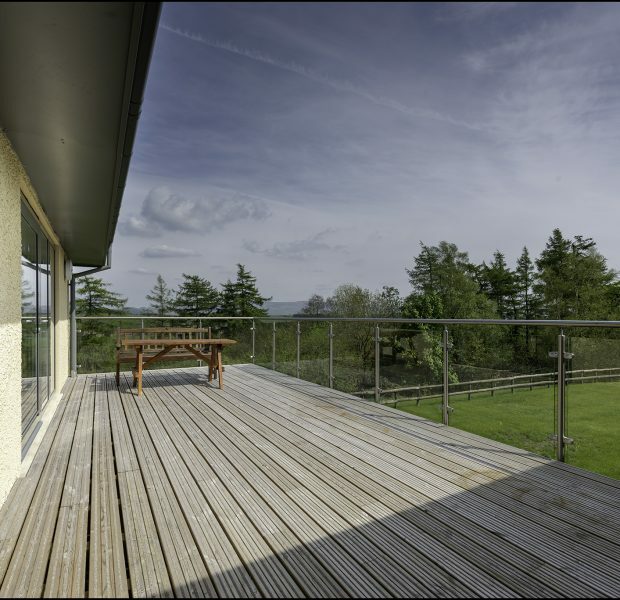 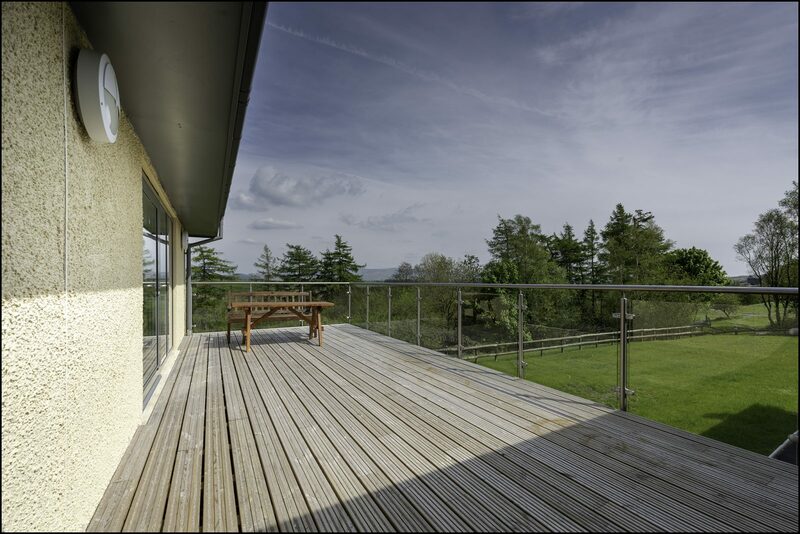 The views from the building are both uninterrupted and unrivalled and the design made the most of these views whilst providing the functionally required within the building. 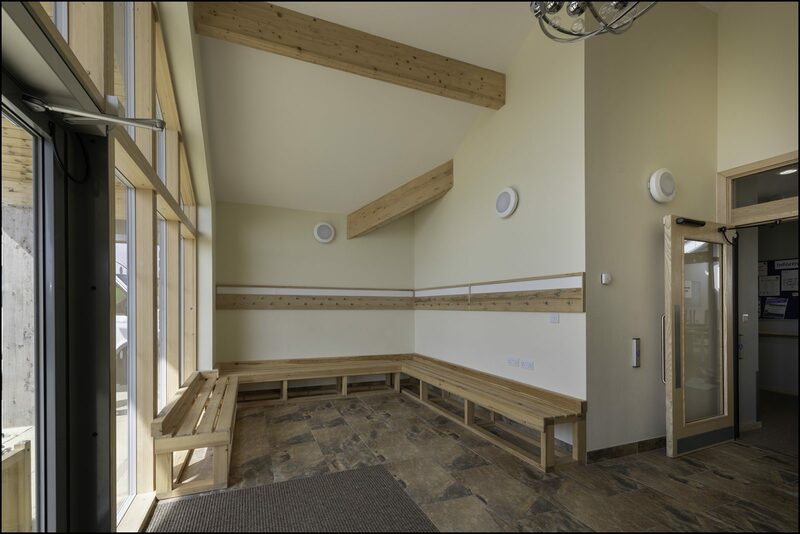 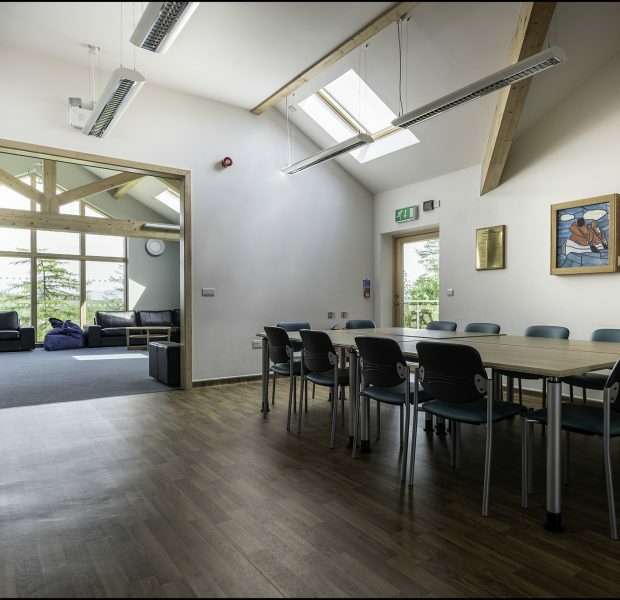 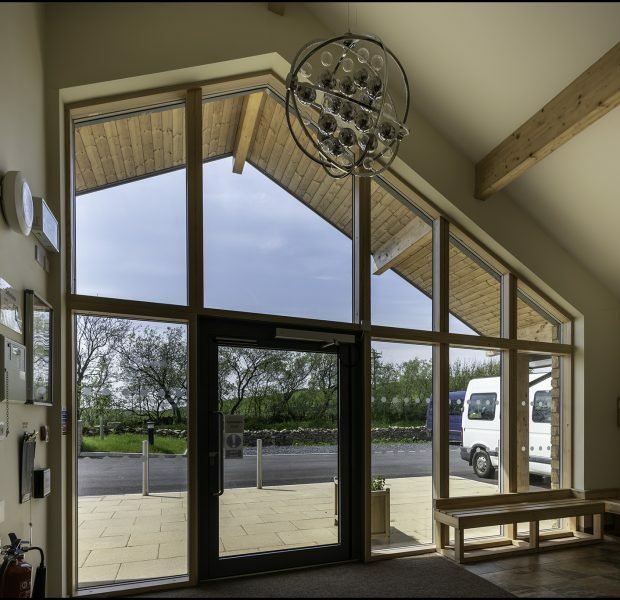 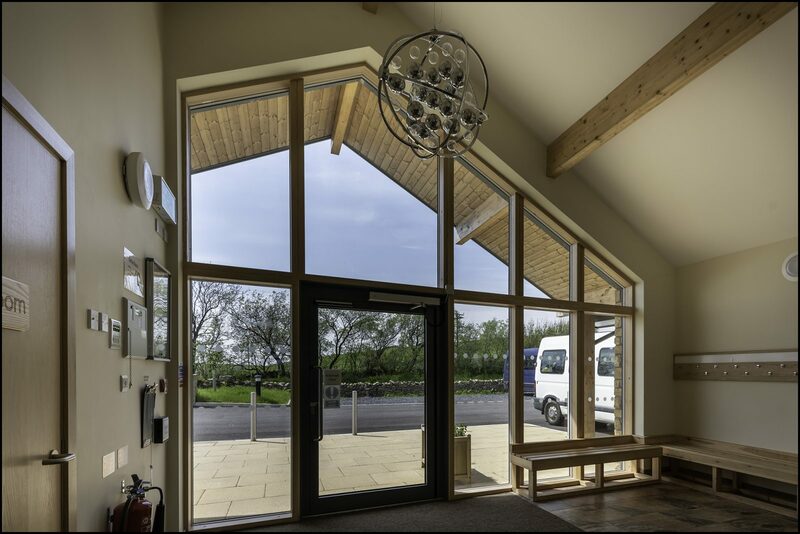 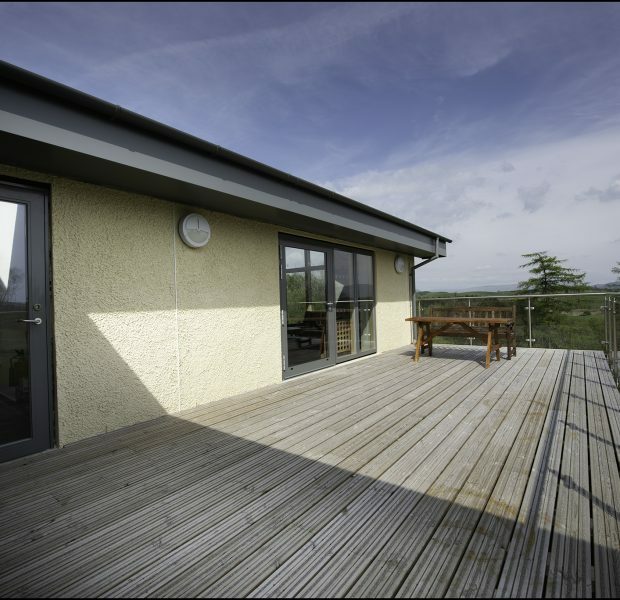 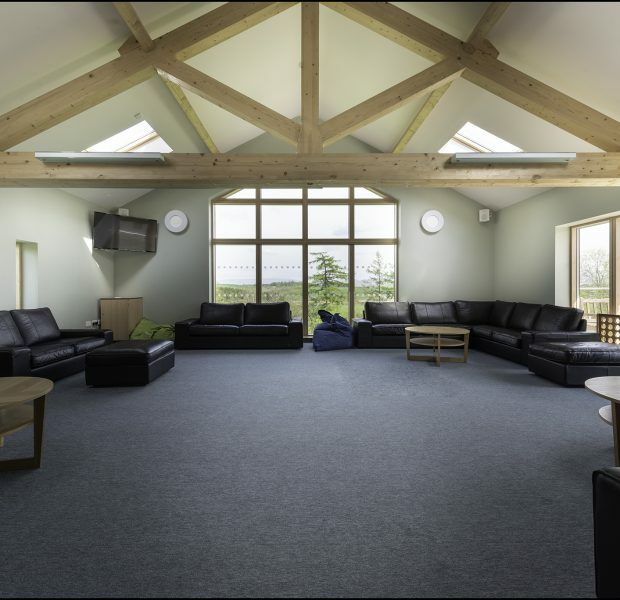 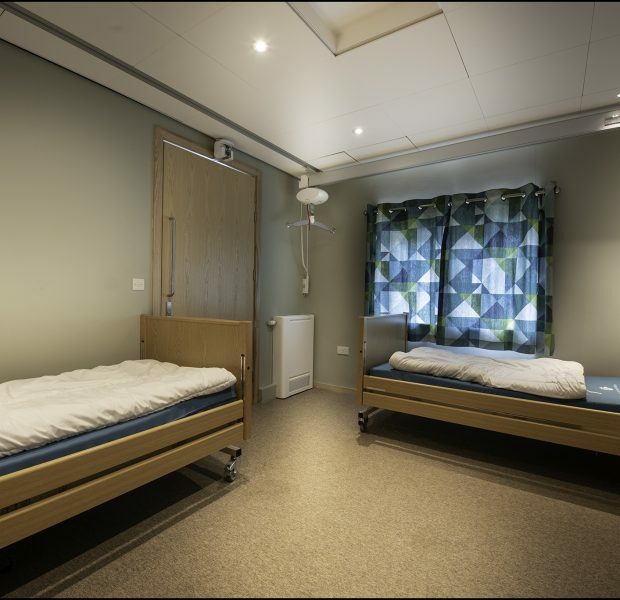 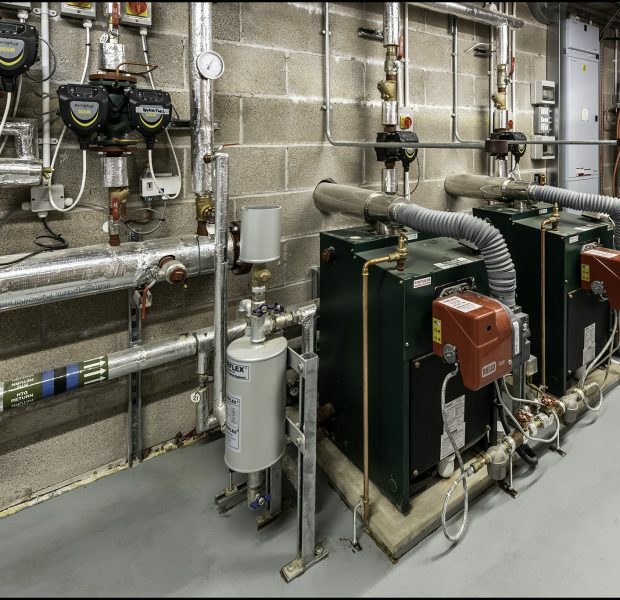 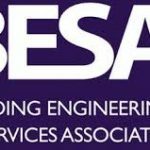 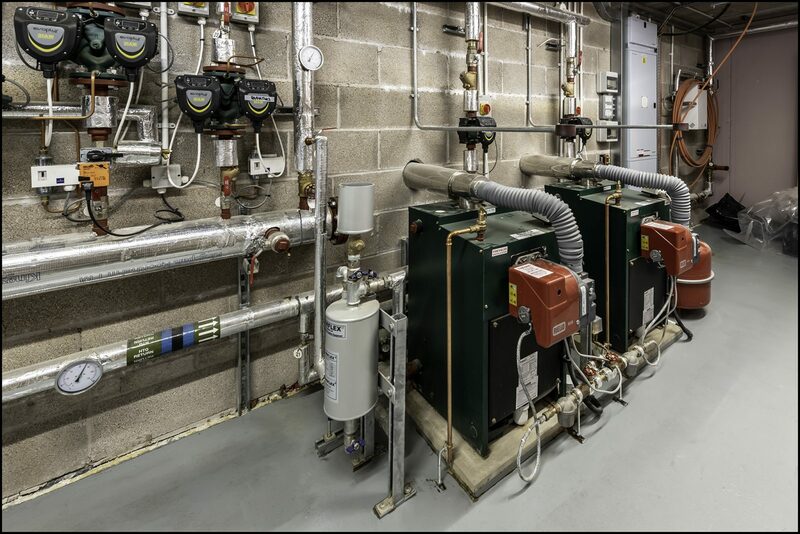 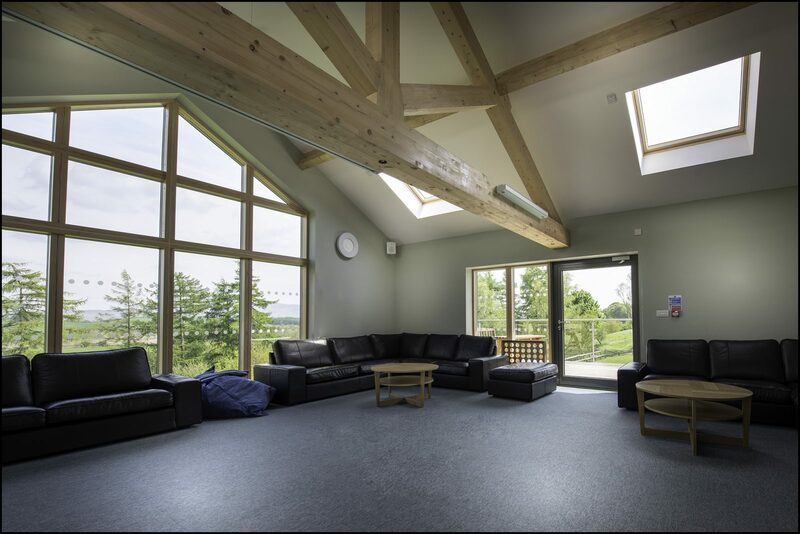 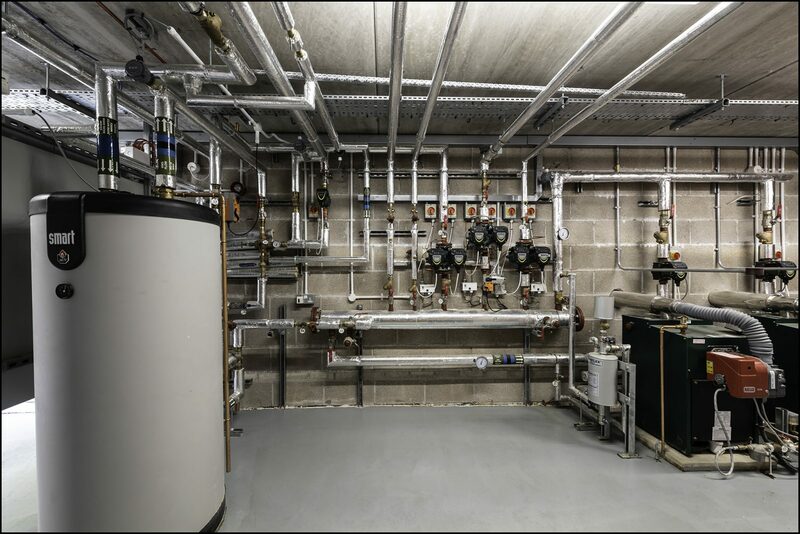 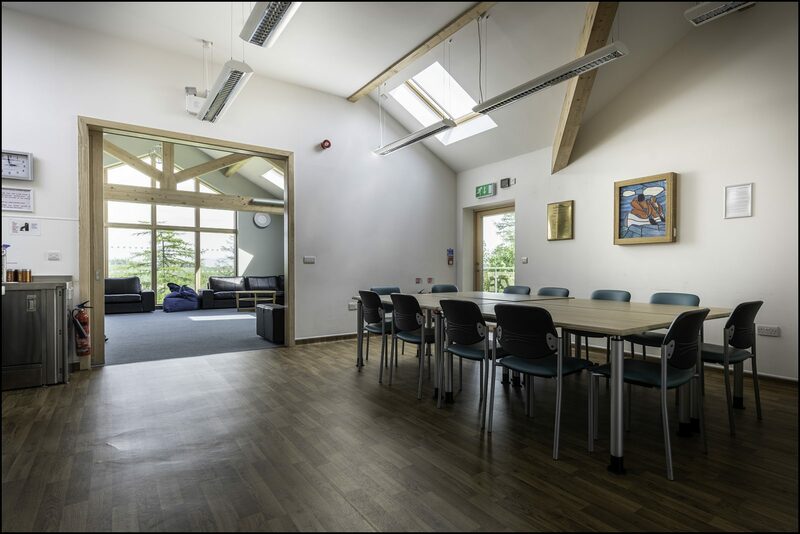 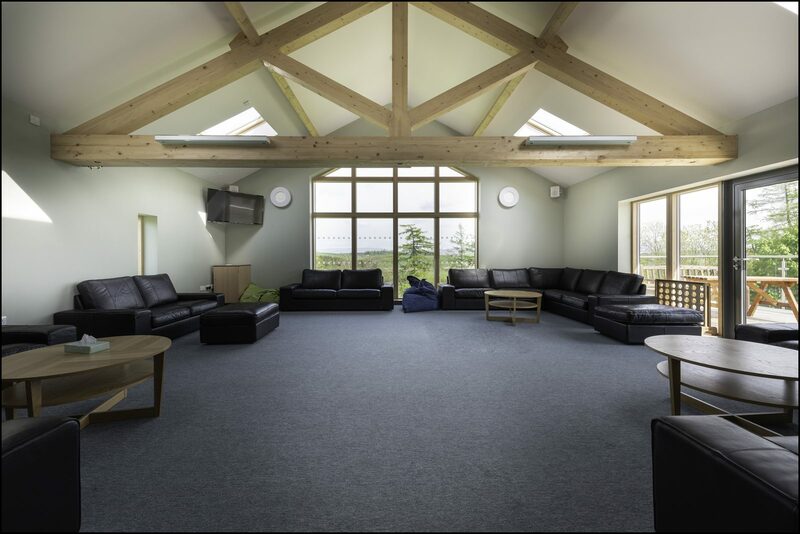 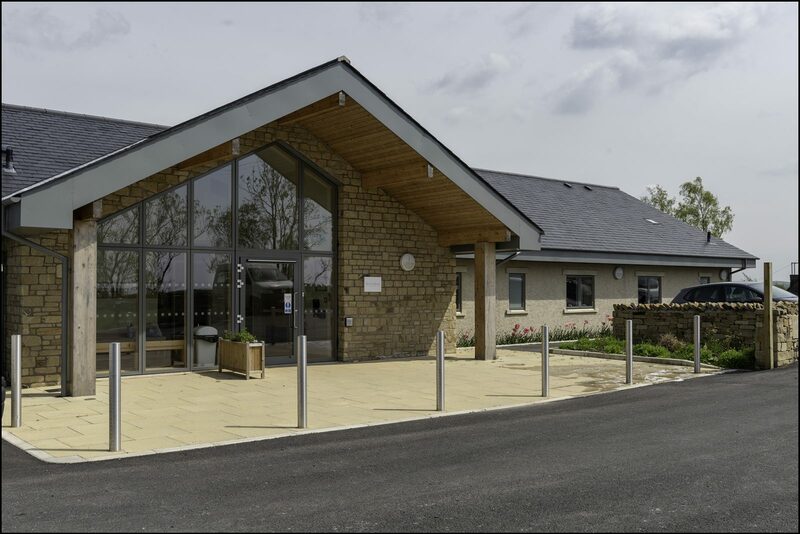 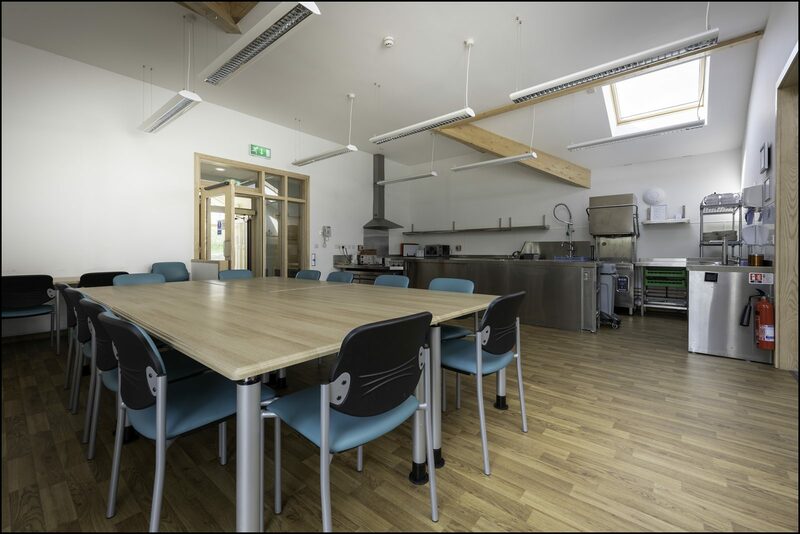 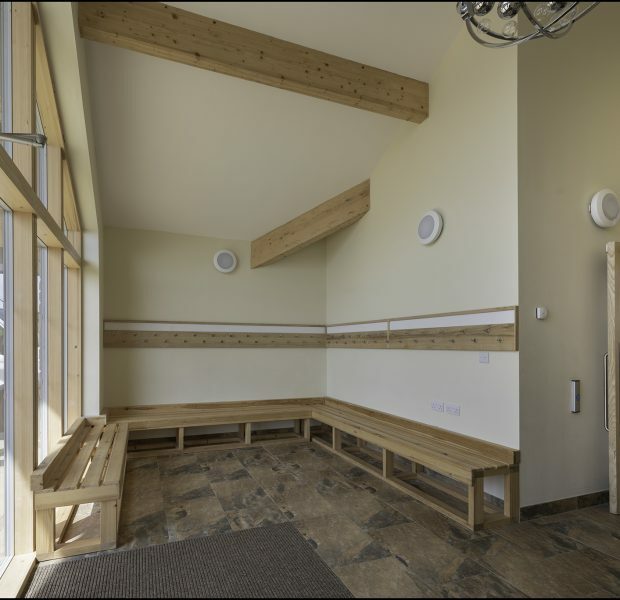 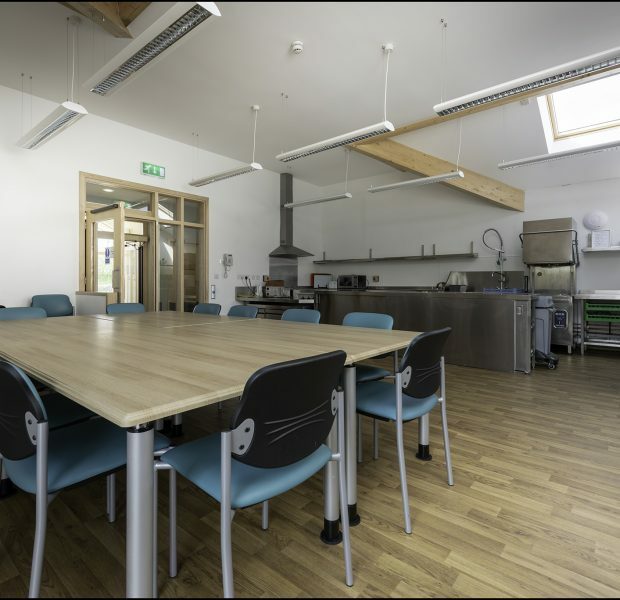 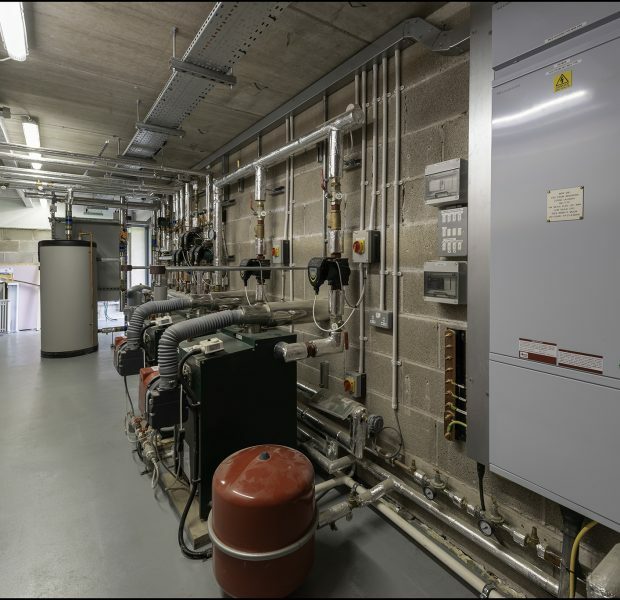 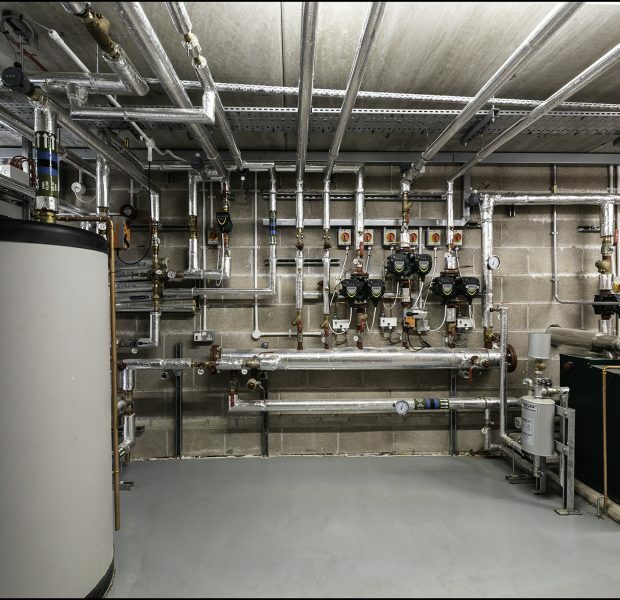 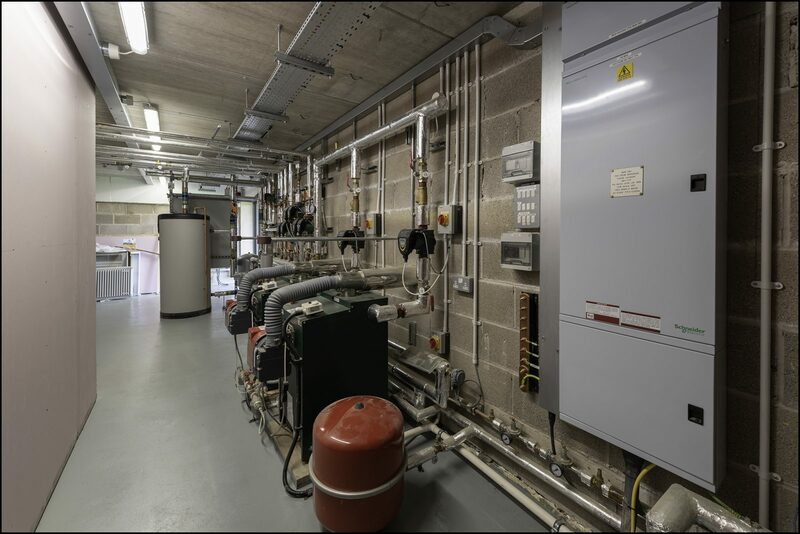 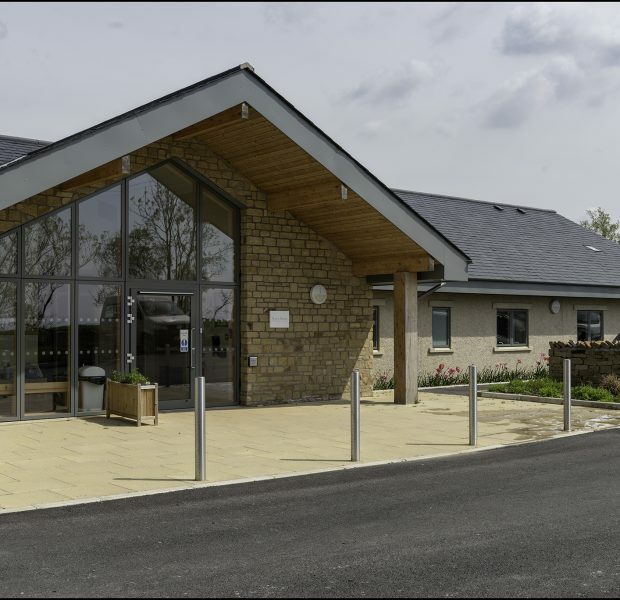 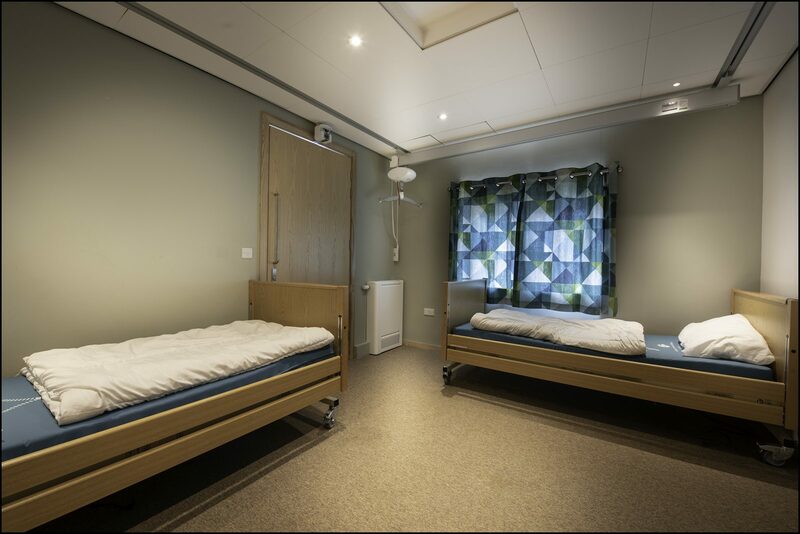 Pinington felt a great deal of pride upon completion of this project knowing the end users would get so much our of there stays at Bendrigg Lodge with these new facilities.